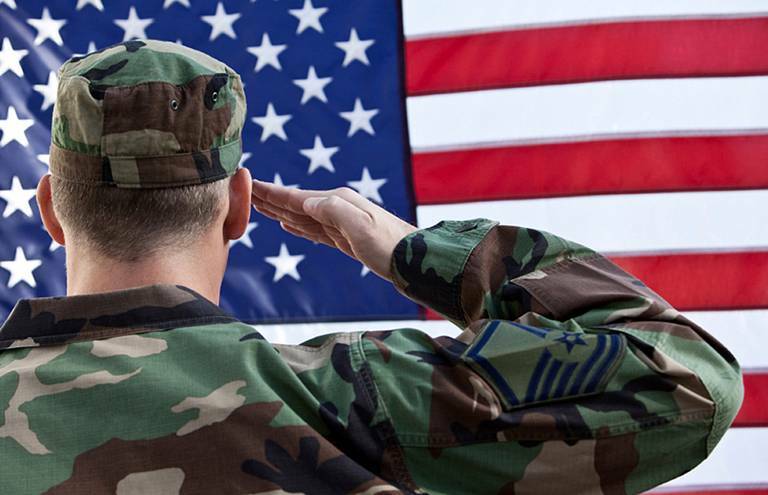 PALMDALE – The Antelope Valley Service Organization Association (AVSOA) will hold its annual Veterans Day Ceremony at 11 a.m., Friday, November 11th at Desert Lawn Memorial Park, 2200 East Avenue S in Palmdale. Palmdale Mayor Jim Ledford will offer welcoming remarks. This year’s Master of Ceremonies is Bobby Breech, Chairman of AVSOA. Gary Bassett, American Legion Post 348 Chaplain, will provide the invocation, Highland High School Air Force JROTC will raise the colors, Boy Scout Troop 335 will lead the Pledge of Allegiance, Viola Lawrence of the Daughters of the American Revolution Registrar will read “We Honor Veterans,” and the Palmdale Veteran’s Color Guard will give a rifle salute to veterans. Guest speakers will include Aaron M. Chaplin from Disabled American Veterans Chapter 39, Richard K. Carlson VFW Post 3552 Commander Tom Meisinger, Palmdale Elks Lodge 2027 Exalted Ruler Marion Wallace, and American Legion 348 Commander Ken Branam. The Veterans Day Ceremony is free and open to the public. The AVSOA comprises more than 30 area service clubs and encourages the community to participate in their events. For more information, call 661-267-5611.